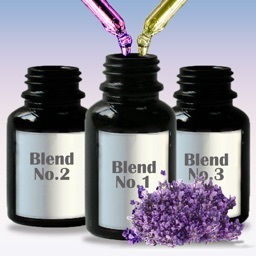 72 DIY recipes for natural, effective products made with essential oils. 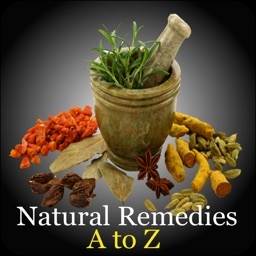 Self care, home care and natural healing made easy. 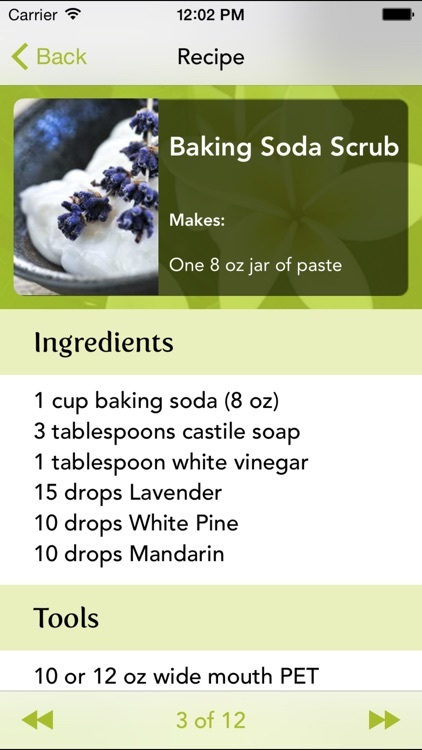 This easy-to-follow app teaches you to use essential oils in your daily life for a greener, more natural lifestyle. Nurture and heal your body with safe, homemade body products! Sidestep toxic chemicals in cleaning agents by creating your own powerful, natural versions, which actually boost your immune system as you clean! These recipes are non-toxic and safe for your family. 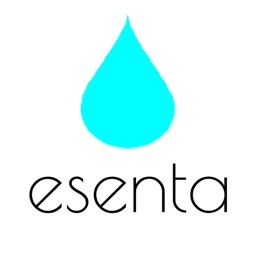 Packed with useful information and beautiful photographs, this app makes using essential oils simple, fun and rewarding. 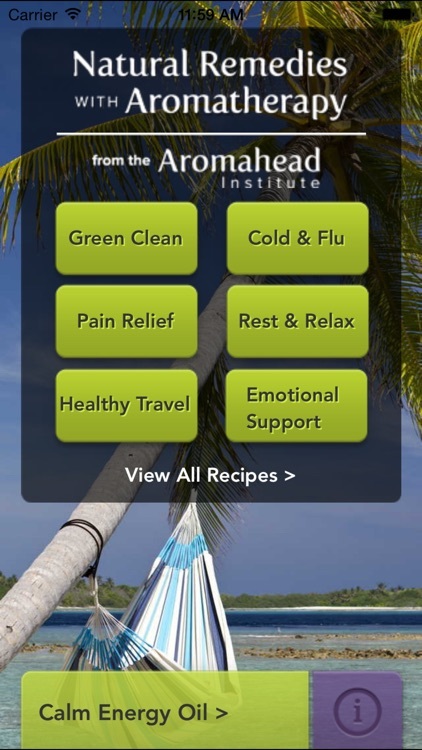 This app includes ingredients, instructions and notes on use for recipes in Green Cleaning, Cold & Flu, Pain Relief, Rest & Relaxation, Healthy Travel and Emotional Support. 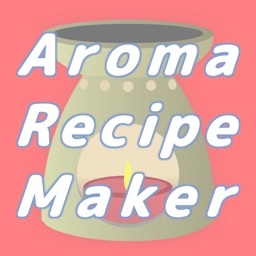 Each recipe was developed by renowned aromatherapy educator and author, Andrea Butje of the Aromahead Institute. Andrea has been training aromatherapists since 1998. 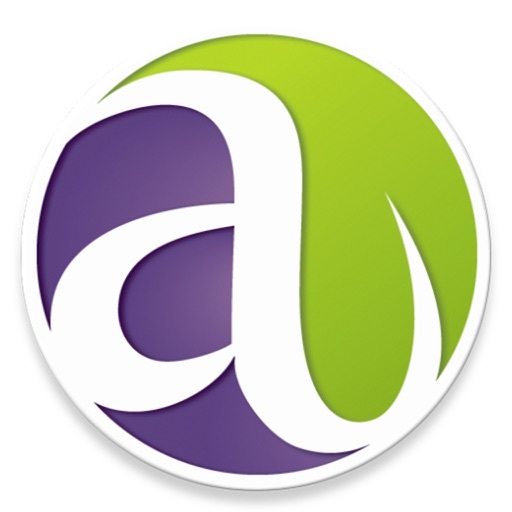 Her cutting-edge aromatherapy school, Aromahead Institute, reaches students from around the globe thanks to her innovative online programs. 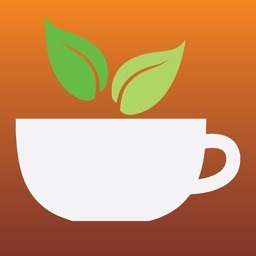 Now, get access to her own personal blending recipe library through her first-ever app!